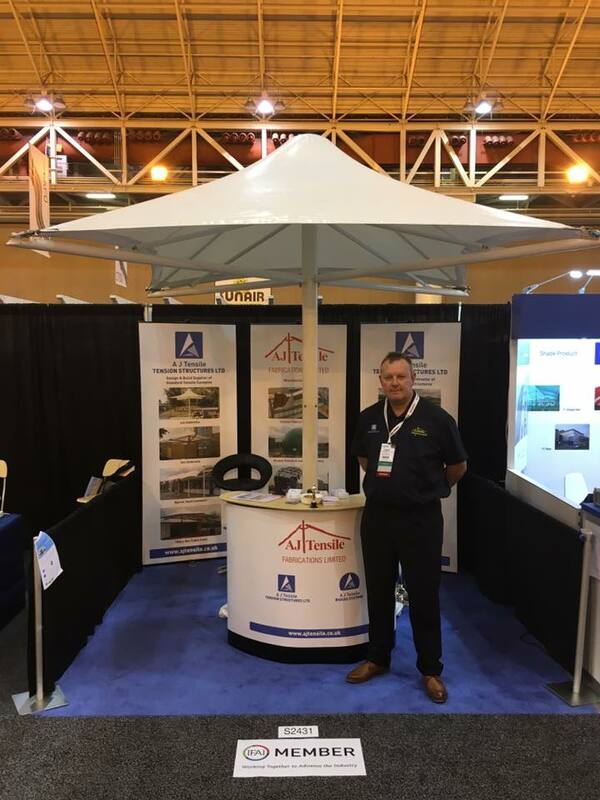 Two of our Group delegates Andrew Jerrum (Managing Director, Manufacturing) and Gary Patterson (Director, Structures) are currently exhibiting at the 2017 Industrial Fabrics Association International Expo in the USA. Come and meet them at booth number S2431 to discuss all of your tensile fabric requirements. The exhibition runs from 26th – 29th September at the Ernest N. Morial Convention Center in beautiful New Orleans.